Bute is an island in the Firth of Clyde, with a great variety of habitats and an extraordinarily rich bird life. Bute has over 100 breeding species including Hen Harrier, Peregrine, Osprey and Black Grouse and is also important for wintering birds, particularly wildfowl, with seven species of ducks and geese present in nationally important numbers (1% or more of the Scottish population). The Birds of Bute documents data gathered on Bute as part of a national survey, and was seen as an opportunity to update previous studies published on Bute's birds. 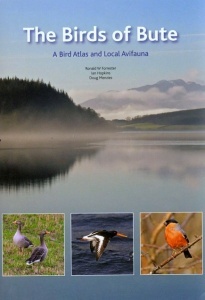 It is the first complete record of birdlife on Bute since McWilliam's The Birds of the Island of Bute published in 1927. 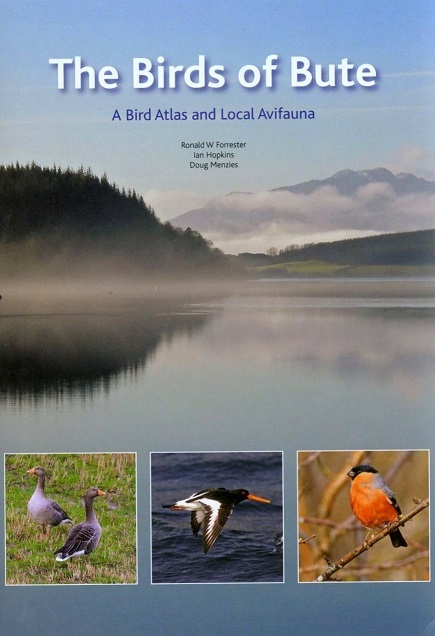 Two hundred maps show the current distribution of bird species on Bute, but this is more than just an atlas; it is a local avifauna, providing in-depth historical and current information for all species recorded. More than 170 photographs illustrate The Birds of Bute.